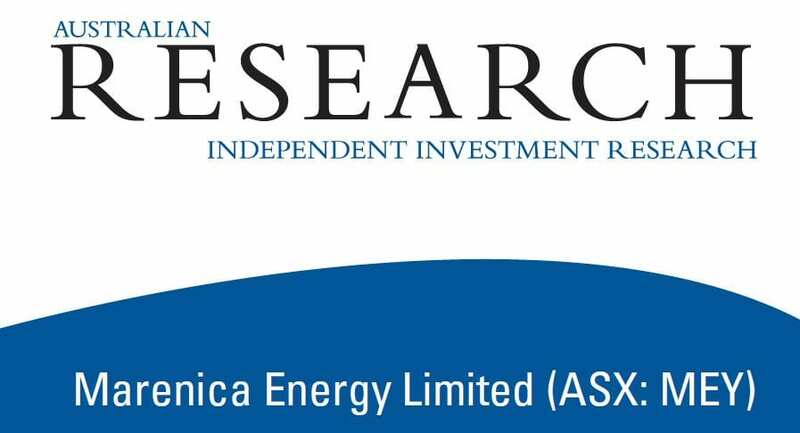 Marenica Energy Limited (“Marenica” or “the Company”) has taken an anti-cyclical approach in building a portfolio of tenements prospective for uranium in the Erongo region of Central Namibia, a world class uranium province. In addition to the 75% owned Marenica Uranium Deposit, the Company has an additional 3,889 km2 of granted tenements and applications – grant of all would make Marenica the largest holder of uranium exploration ground in Namibia. The target mineralisation style is calcrete-hosted uranium within palaeochannels, similar to that at Paladin’s (ASX: PDN) nearby Tier 1 127 Mlb U3O8 Langer Heinrich deposit. Other nearby deposits include those of Deep Yellow (ASX: DYL), with recent drilling at the Tumas 1 East system intersecting mineralisation in palaeochannels adjacent to and immediately downstream from the tenement boundary with Marenica’s recently granted EPL6987.